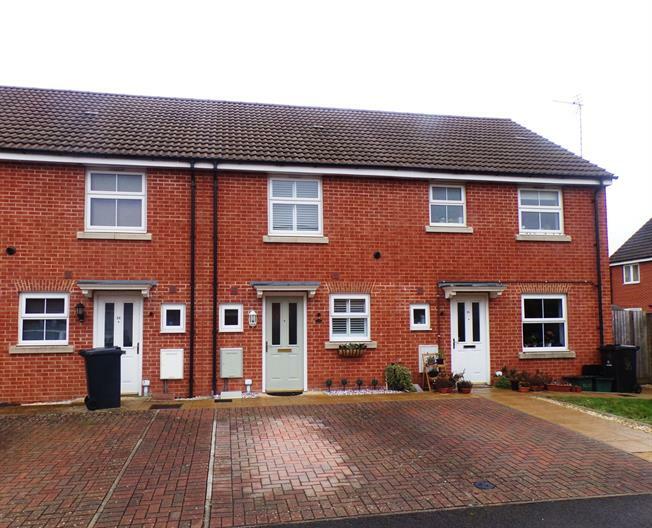 2 Bedroom Terraced House For Sale in Gloucester for Guide Price £185,000. This exceptional property is set in a small cul de sac location. The property is presented in show home condition with stylish decor through out. Accommodation comprises of an entrance hall, cloakroom, fitted modern kitchen with all appliances included and a spacious lounge dining room with French doors to the rear garden. On the first floor there are two double bedrooms and a family bathroom. Further benefits to the property are enclosed landscaped rear garden with summer house and off road parking.